This is really the only neutral-color palette I own, cause how many do you really need anyway? 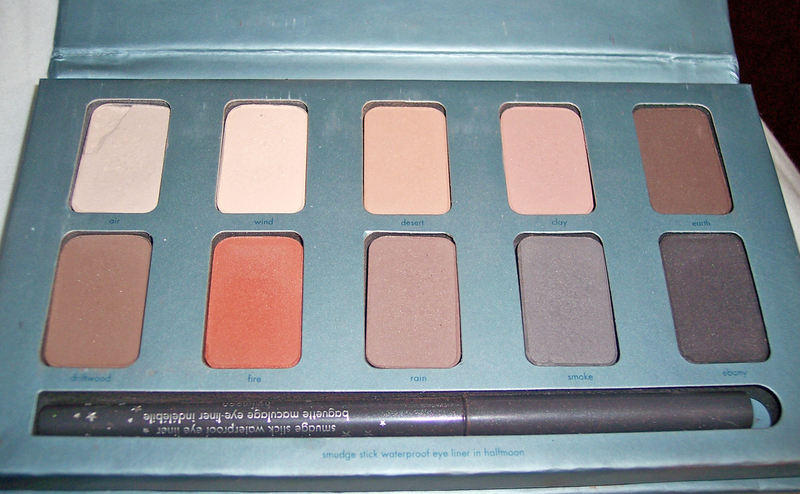 It’s really only to show what a basic neutral palette looks like anyway. Any neutral palette works for creating simple-but-effective work-environment-safe looks, amiright? So here are a few tutorials, some using this particular palette and others just using neutral colors in general (specifics provided in the videos, of course.) Enjoy!